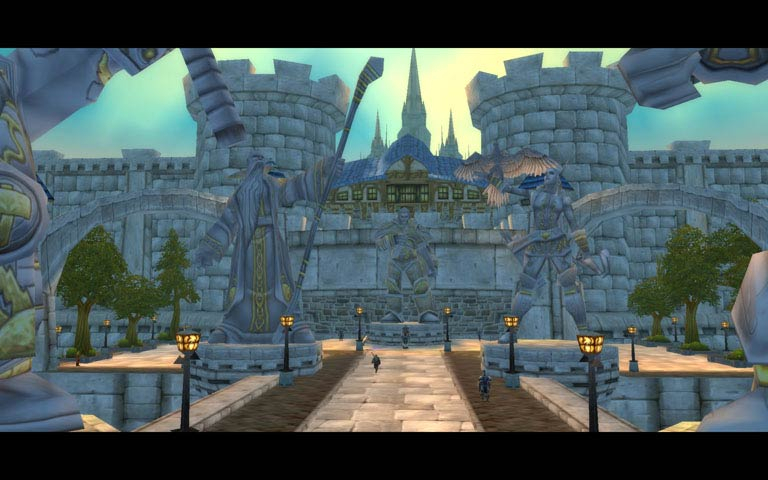 WOW is the blockbuster MMO from from Blizzard, set in their Warcraft universe. 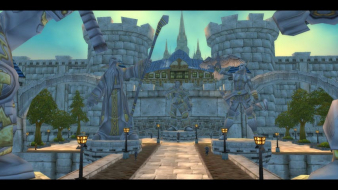 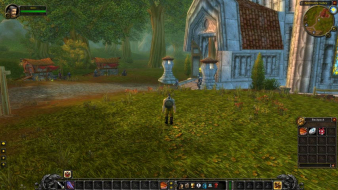 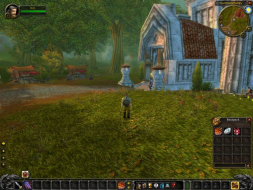 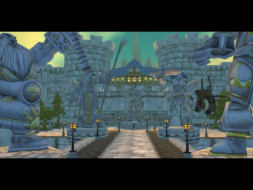 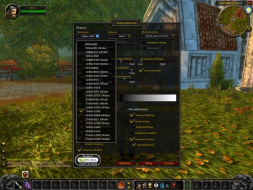 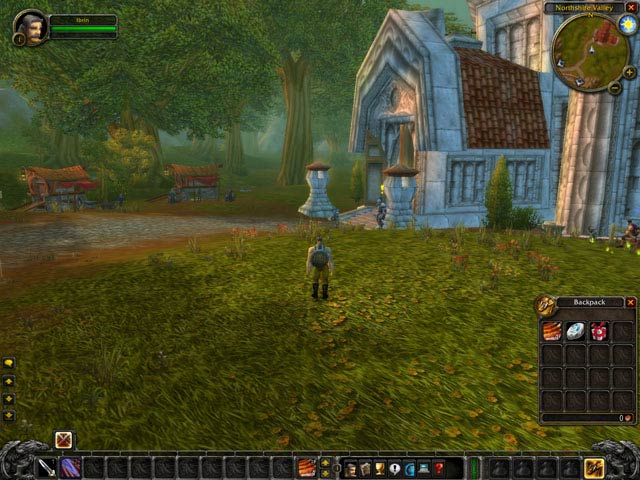 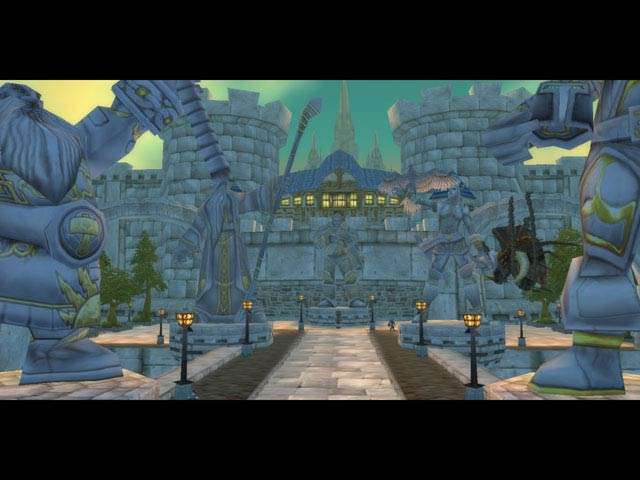 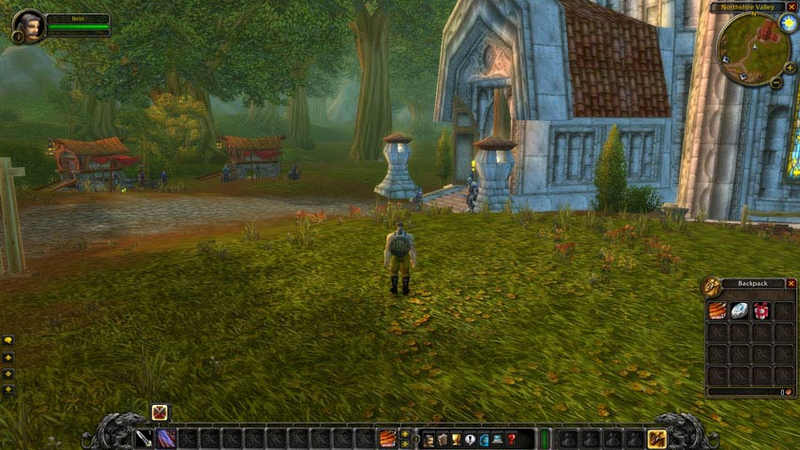 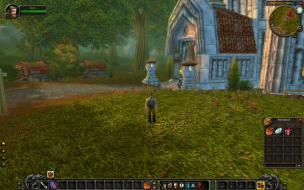 The screenshots included here are from the original release of WOW. The client has been updated continuously, and with the Lich King release was brought into full Hor+. 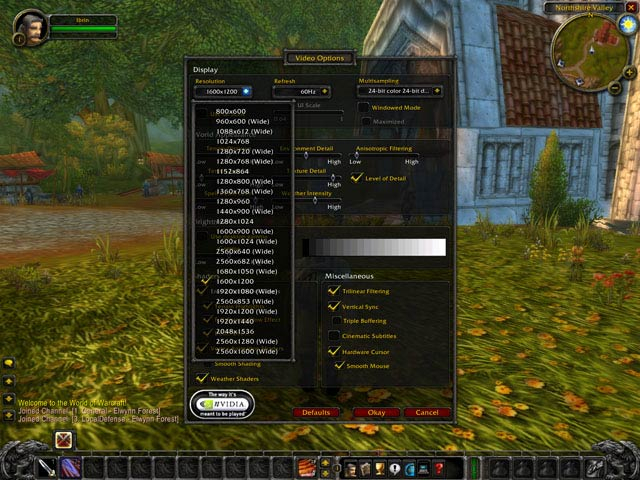 We've updated the info here, but left the original screenshots. 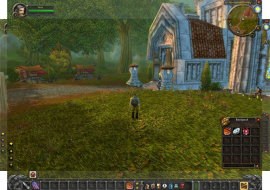 With the addition of DX11 support, native support is broken and you must use DX9 in fullscreen mode (in order to use Crossfire). 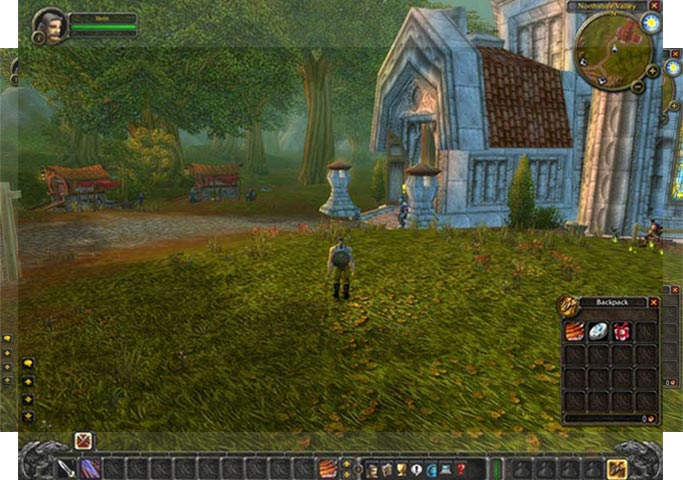 In Dx11 mode you can use Windowed fullscreen but that will disable any crossfire support you have.